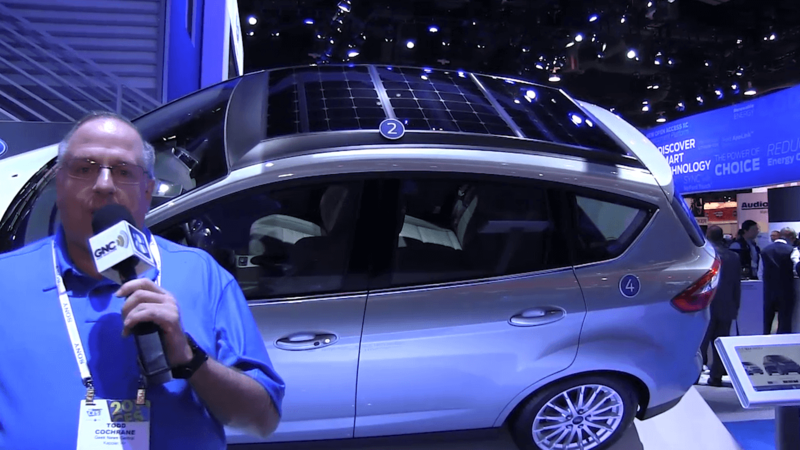 Todd takes a look at Ford’s C-Max Solar Energi concept car, which amongst other things, features a solar panel roof that uses a special light concentrator lens similar to a magnifying glass to improve the efficiency of the photovoltaic cells. Ford reckons that a day’s worth of sunshine is enough to charge the hybrid’s battery, which is good for 21 electric-only miles. This is good news for the environment as it would reduce yearly carbon dioxide (CO2) and other greenhouse gas emissions from the average US car by as much as four metric tons – the equivalent of what a American house produces in four months. 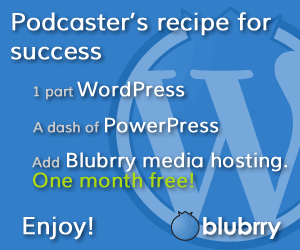 This probably assumes a perfect sunshine record and maximum electric mileage each day, but, hey, every little bit helps. 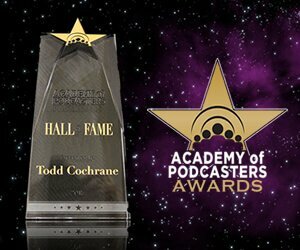 Review by Todd Cochrane of Geek News Central for the TechPodcast Network. LED lamps are undoubtedly one of the most energy efficient ways of producing light, but even then the conversion from household AC to low voltage DC creates extra heat that needs to be dissipated. Switch Lighting Co have developed a technique that not only keeps the lamps cool but provides are more natural diffuse light. 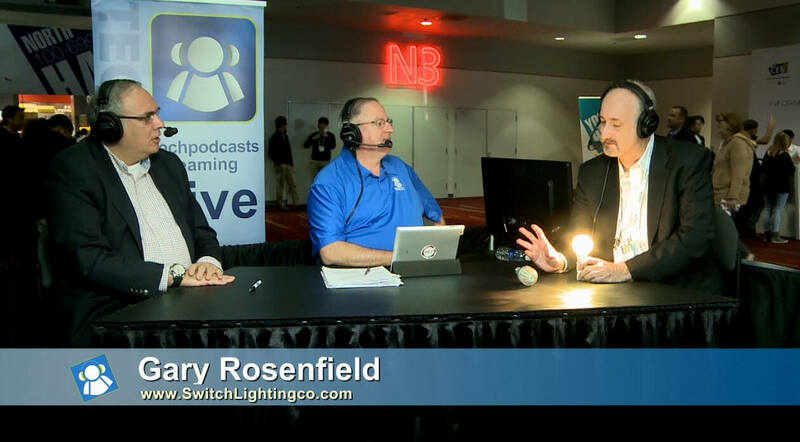 Todd and Don are illuminated by Gary Rosenfield from Switch Lighting. Switch’s Infinia lamps are filled with a liquid silicone solution that distributes waste heat throughout the bulb, letting heat leave from a larger surface area. The warm white (2700 K) light is diffused over 300 degrees as well and the lamps can directly replace traditional 40W and 60W bulbs with equivalent Infinia bulbs of only 10W and 6W. The lamps are on-sale now with the 60W bulb available for around US$15 from good retailers nationwide. As energy prices rise and green credentials come under scrutiny, each step in the energy path is being examined for inefficiency. 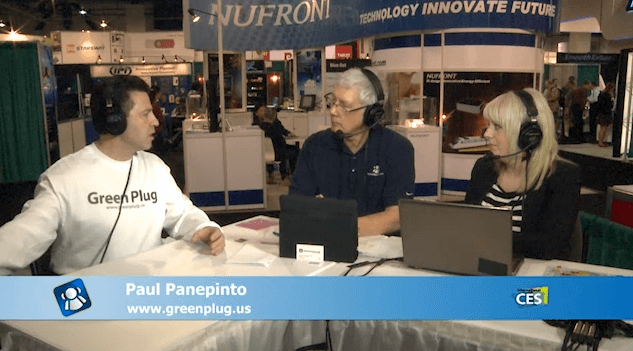 Andy and Courtney listen to Paul Panepinto from Green Plug on their technology. Green Plug have developed a digital controller to optimise the conversion of electricity between AC and DC. For the non-engineers, AC (alternative current) is what is in your wall socket and DC (direct current) is what most of your gadgets use. All those power bricks and wall warts are transformers combined with AC to DC converters to change 110 V AC to 12V / 5V DC. Green Plug has pioneered the use of intercommunicating digital power and load processors to optimise the AC-to-DC power conversion and increase efficiency. It’s an area that has been typically overlooked in power management but Green Plug has reduced the implementation cost to make the inclusion of the technology cost-effective. Over the next few years, it’s likely that this technology will start to appear laptop and phone chargers, so keep an eye out for it.